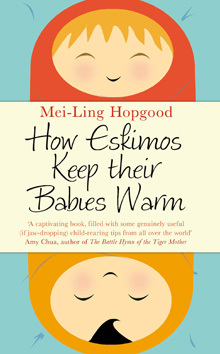 I am really excited about this giveaway - I have four copies of "How Eskimos Keep their Babies Warm" for four lucky readers of the blog from Pan Macmillan. Written by the award winning journalist and mum to two Mei-Ling Hopgood this book shares parenting wisdom from around the world for a modern, well travelled and adventurous mum. I am half way through my copy and I am loving all the worldly insights this book gives to bringing up babies in ways we wouldn't imagine in the West. It is funny and light-hearted and is a wonderful break away from some of the more condescending instuction manuals on what your doing right and wrong with your children - this really does show parenting in a new light and has really reassured me that if things don't always go to plan that it really is ok - it always sorts it self out in the end. From toddlers dancing the night away in Argentina to the naturally healthy eating habits of the french children to the chinese potty training their babies at a really young age (my friend started hers at 6 months) to cultures living without pushchairs this book has something for everyone to learn. It's really refreshing, inspiring and a delight to read. It has to be the baby led weaning book for me - totally made sense! Unconditional Parenting is a great book. I had 'Your baby- week by week'. It was a great book for a new mum without a clue! Looks like a really interesting book. Expecting my first baby this year so book recommendations would be good! Haven't read many - had the contented baby one - but not a big fan. Could do with a more laid back one. Gill Rapley's books are fantastic. 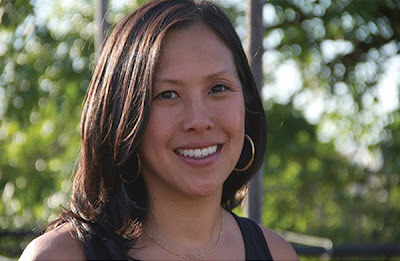 Her Baby Led Weaning book was great and gave me the confidence to go down that route with my children. I've just finished Baby Led Breastfeeding too and that is an equally excellent read. I h aven't read any books that have been very good really, they have all come across as a bit too strict for me, we prefer to take things as they come and go with the flow. "The Other baby Book" is great.